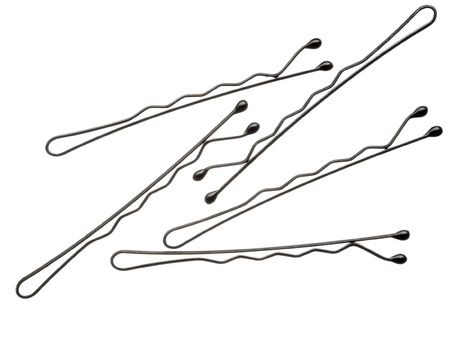 My mind is officially blown – turns out there’s TONS of survival uses for bobby pins. This is a huge surprise to me – after all, I never used bobby pins growing up. After all, that was a woman’s item, and one that I never had experience with. However, turns out these little pieces of metal have TONS of survival uses for when SHTF. After all, Navy SEALs even pack them in their EDC Kits, so you know they’ve got to be good. If you’re in a SHTF situation, you’re going to need to use every last drop of your resources – and that includes your toothpaste. Slip a bobby pin around the bottom of the tube. Then squeeze and start sliding the pin to the top of the tube. This will push all the toothpaste to the top. 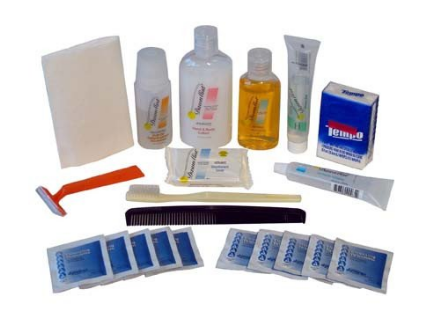 If you’re needing some travel toothpaste, it’s included in our incredibly handy separate Male and Female hygiene kits! 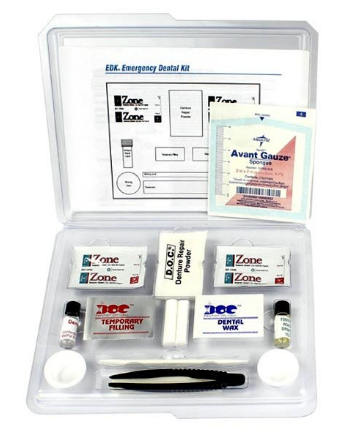 We’ve also included a link to see our Emergency Deluxe Dental First Aid Kit – perfect for SHTF situations when you have a dental emergency and can’t go to a dentist (instructions included)! If you haven’t got a money clip or wallet around, you can still keep your bills secure by holding them together with a bobby pin. 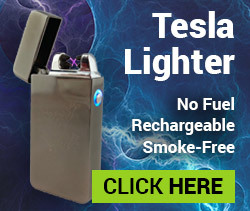 Store them in your pocket or bug out bag. Or, ladies can store bills by attaching this money clip to their bra for a sneaky hiding place. If the head of your zipper breaks off, you can loop the bobby pin through the base of it to help keep your pants zipped and your pockets shut. 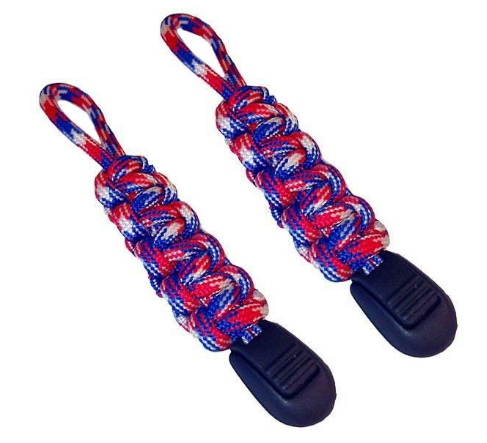 Or, if you want a zipper pull that’s WAY more effective for survival than even your current unbroken one, invest in our AWESOME These zipper pulls contain over 3.5 ft of 550 lb paracord (in a cool patriotic pattern), which can help you in countless survival situations. Click here or on the image below to make your zipper pulls work for YOU in an emergency! Many electronics have a tiny reset button you can press when they’re a bit out of whack. However, this button is often so tiny you can’t press it with your fingernail alone. Use a bobby pin to press the button and get your electronics functioning normally again. If you’re like me, you hate worrying about electronics with batteries – for some reason they always seem to go haywire for no good reason. 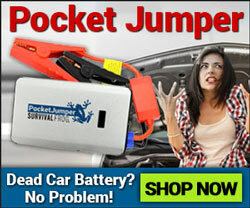 Avoid the batteries and invest in our Solar-powered gear instead! 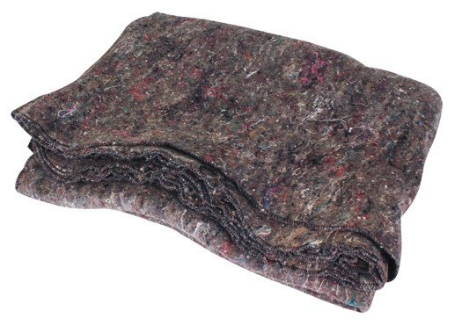 If you’re sewing a survival blanket, jacket, etc. you can use a bobby pin to hold the two fabric sheets together while you work. 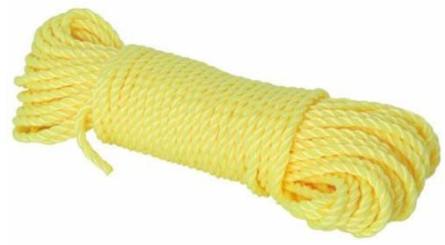 This works really well for hand-stitching or if you’re using a machine. However, if you want to skip the sewing frustrations, we’ve got a really nice and cozy disaster relief blanket that’s already made for you. Click here or on the image below to snag it. If your pant legs are too long, you don’t want to be treading on them as you’re heading to your bug out shelter. Give them a quick hem by folding the bottoms up and then securing them with a bobby pin. Zip ties are awesome for holding things together or for making makeshift handcuffs; however, they can become a pain to unlock. Insert a bobby pin into the lock of the zip tie to set yourself (and your stuff) free. Note: Want to read about more cool zip tie survival uses? We’ve got 12 of them here. 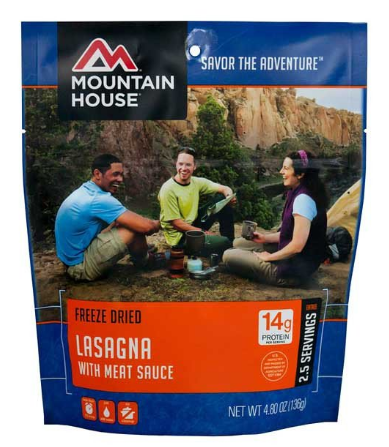 If you’ve got survival food that’s good for multiple meals (like chips, rice, etc.) 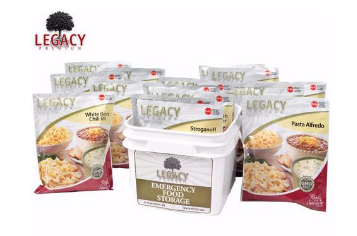 you can slip a bobby pin over the top of the bag to help keep your survival food fresh and secure. If you want to avoid swallowing the pits in your olives or cherries, push the bobby pin into the fruit so that one end is on each side of the pit. Push until the ends come out the other side. Then pull the bobby pin ends through, causing the pit to come out with the rest of it. 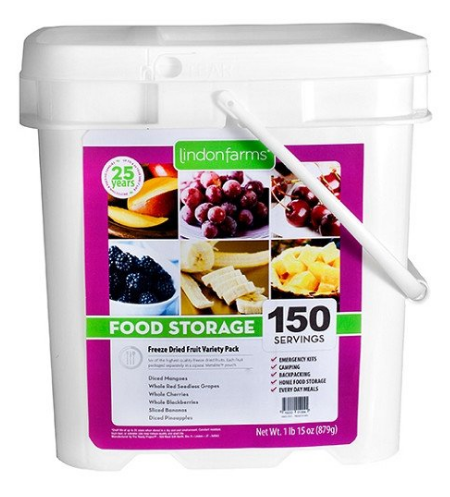 However, if you want to avoid this hassle and get straight to eating cherries that have already been pitted (as well as mangos, grapes, blackberries, bananas, and pineapples), I HIGHLY suggest stocking up on the tropical freeze-dried fruits below! 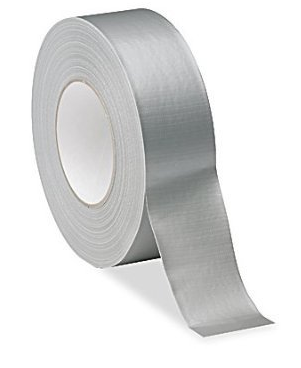 When you’re done using clear tape, slip the remaining end through the middle of a bobby pin and tape around it. That way you’ll never lose the end of your tape again, and won’t have to search and scratch for it like you would otherwise. If you’ve got nasty smells around you (i.e: trash, skunks, or waste) you can plus up your nose by placing a bobby pin on top of your nostrils and keep walking. Note: Some noses are larger than others, so this won’t work for everyone. Bobby pins can be a great survival tool for helping you pick locks. Just sayin’. You can use a bobby pin to short-circuit various electronics. However, keep in mind this will ruin the bobby pin. Is this one obvious? Yes. However, bobby pins are incredibly useful for helping keep all the hair out of your eyes. 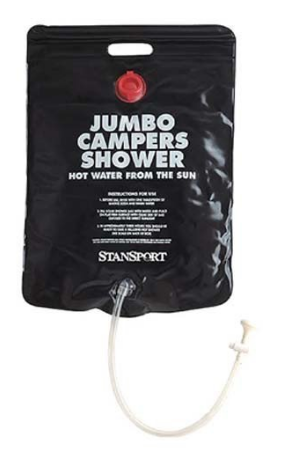 If you want to make sure your hair is squeaky clean when you pull it back with those bobby pins (even if you’re camping or bugging out for weeks), you’ll need our awesome Jumbo Campers shower (below). 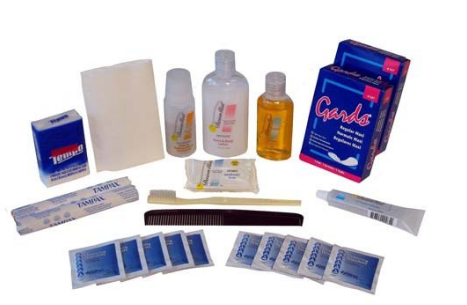 Pair it with our Male and Female Hygiene Kits (shown under #1 of this article) to have the ultimate shower experience! Avoid having to call a plumber by using a bobby pin to snag the clogged hair out of the drain. This will help keep your pipes free from build-up. You can string a ton of bobby pins together to form a long chain. If you’ve got important documents that need to be kept together, you can secure them with a bobby pin. Most people have accidentally hit their finger with a hammer – so they know how much this hurts. To avoid this, slip a nail in between the sides of the bobby pin. Hold the bottom of the pin, and then start hammering the nail into the wall. This way your fingers will be holding the bobby pin and won’t get in the way of the hammer! If you’re hanging your clothes out to dry, you can use bobby pins to secure the clothes to the line. If you don’t have your screwdriver handy, you can still get that screw out by inserting a bobby pin into the head and then twisting. Sure it isn’t the fastest tool in the world, but it’ll get the job done. Now I knew you guys wouldn’t be satisfied with just those 20 survival uses of bobby pins – that’s why I’ve included two additional videos with even more great bobby pin hacks. Enjoy! Remember how I said bobby pins were crazy useful? Well, they are, but they’re not the ideal go-to solution when you need a screwdriver. Sure, they’ll get the job done, but can you really afford to sit there for minutes (or maybe even hours) trying to twist the bobby pin just right in order to get the screw out? Sounds like a waste of time to me (as well as a good way to get a lot of hand cramps for nothing). If you don’t want to carry around a screwdriver when SHTF, I highly suggest using our Stainless Steel Pocket Knife instead. Unlike a screwdriver, this handy survival tool has a multitude of survival uses in one tiny gadget. Plus, it’s so compact and lightweight that it’ll easily fit in your pocket (or in its super small carrying case) for easy transport. If you’re in a survival situation, don’t depend on a flimsy bobby pin to save you. 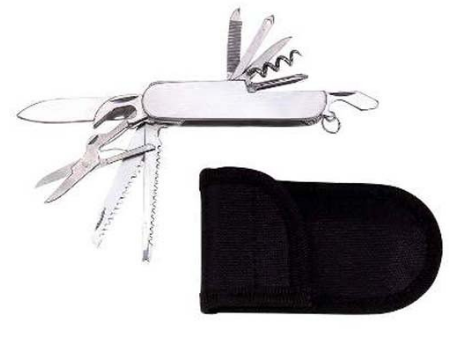 Depend on this super handy stainless steel pocket knife instead. 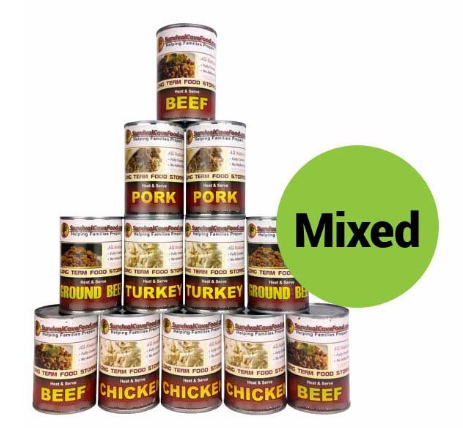 Click here or on the image below to get yours right now. 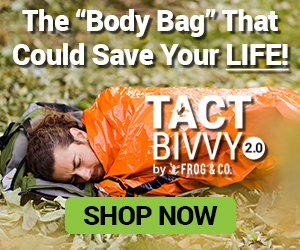 This entry was posted in Emergency Preparedness, Prepping, Survival Hacks, Videos and tagged bug out bag essentials, DIY Survival, diy survival tools, prepper hacks, what to put in a bug out bag on September 26, 2016 by Survival Frog.